Cossett is sweet as can be with both people and other horses. 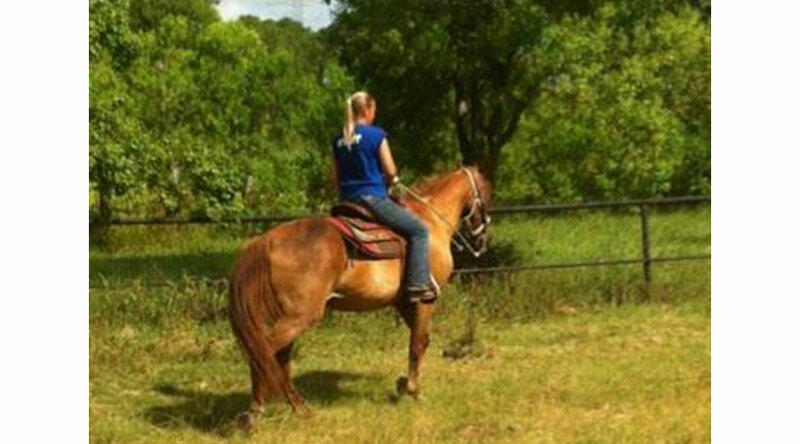 She is easy to catch, lead, load, and does well with the farrier. She is blind in her right eye so you will need to let her know you are there before approaching from that side but otherwise has wonderful ground manners. She also ties and stands while being tacked and mounted. Cossett is ready for retirement. 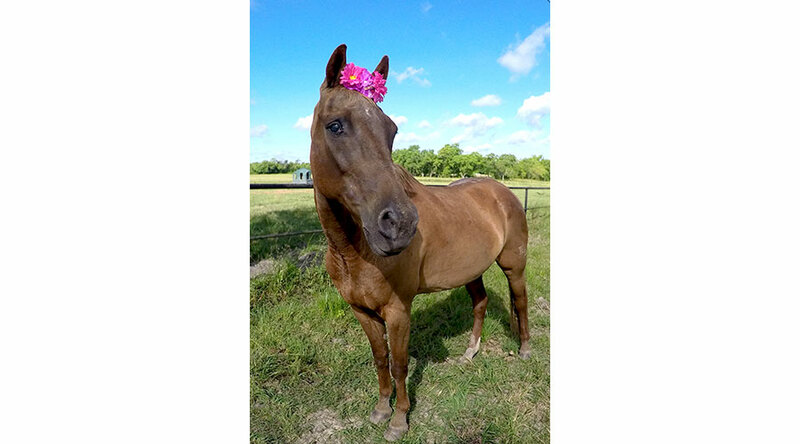 She is rideable but would prefer to be Companion Only.